More than 27 500 Eritreans have filed for refugee status in Ethiopia since the two countries reopened their joint border in September, according to EU documents seen by AFP on Friday. More than 24 000 people from northern Eritrea have applied for refugee status at Endabaguna, in the Ethiopian border region of Tigray, and another 3 500 have done so in Afar region farther east, according to a map by the European Commission Humanitarian Aid Operations (ECHO). Eritrea, ruled by President Isaias Afwerki since 1993, has been fiercely criticised by rights watchdogs, especially over reports of arbitrary arrest and detention, bans on certain religious faiths and open-ended military conscription. Hundreds of thousands have fled the country in recent years, many of them taking the perilous cross-Mediterranean route to Europe. 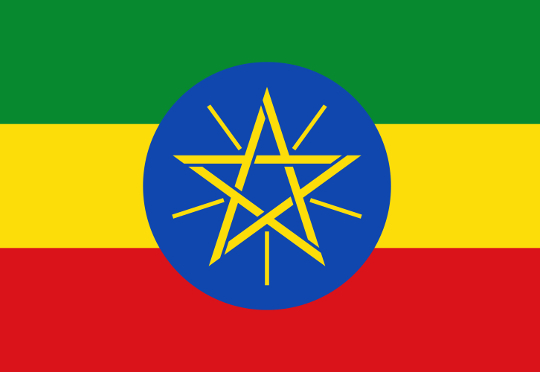 As of August 31, there were 174,000 Eritrean refugees in Ethiopia, according to the ECHO document. The border opened on September 12, marking a new phase in rapprochement since reformist Ethiopian Prime Minister Abiy Ahmed took office in April. In July, the two countries signed a peace agreement that put a formal end to two decades of war. But the remarkable warming in diplomatic ties has yet to be matched by domestic change in Eritrea – a situation that helps explain the exodus to Ethiopia, say analysts. In October, the UN High Commissioner for Refugees (UNHCR) said the number of Eritreans seeking refugee in Ethiopia had surged from an average of 53 per day to 390.